North West Timber Treatments are proud suppliers of a wide, diverse and cost-effective collection of sheet materials including Plywood Sheets, MDF and chipboard. 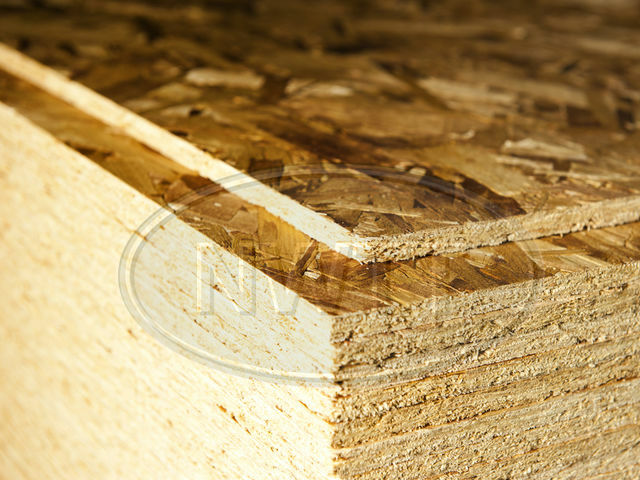 We also offer immediate access to a selection of OSB sheets, all available at our signature low prices. These sturdy board sheets are designed for non-structural building work. Tough, robust and unmatched in cost-effec­tiveness, OSB2 boards are ideal for interior use and are supplied as 2440mm x 1220mm sheets in a selection of thicknesses: 8mm, 11mm and 18mm. For exterior structural work such as hoarding, flooring and roofing, we recommend OSB3 building sheets. 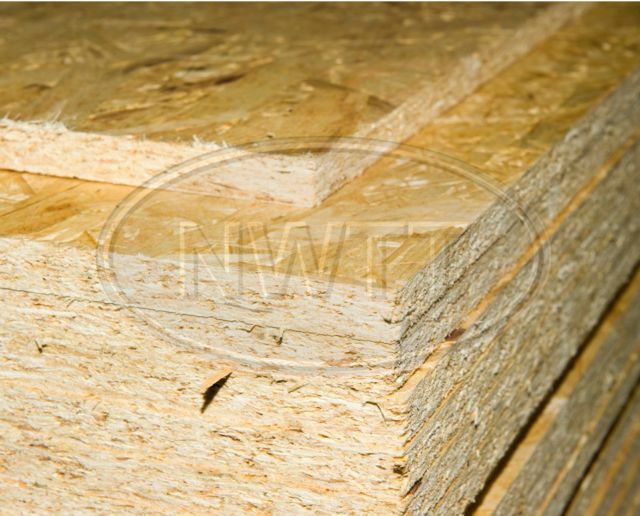 These boards are available in the same size and thickness as OSB2 boards but are manufactured without the addition of formaldehyde and are conditioned to strongly resist the damaging effects of moisture in the outdoor environment. These boards are also ideal for exterior structural work and are sold as sheets of 2400mm x 600mm in a standard 18mm thickness. To find out more information about our OSB sheets, check out the product pages and do not hesitate to contact our technical team for expert advice!